The Dragon Ball Z franchise has found a comfortable (and commercially successful) spot in the genre of fighting games. That makes sense, considering the source material is about a collection of visually distinct martial artists who are constantly trying to prove who can punch the hardest. 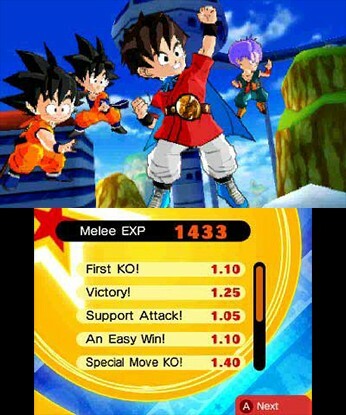 For this reason, Fusions stands apart from the typical Dragon Ball game by being an RPG with an original story. It struggles with grinding and fusing, but finds enough success to earn a qualified recommendation to Dragon Ball fans. This tale does not follow the mainline Dragon Ball story, which has been done ad nauseam in video games. 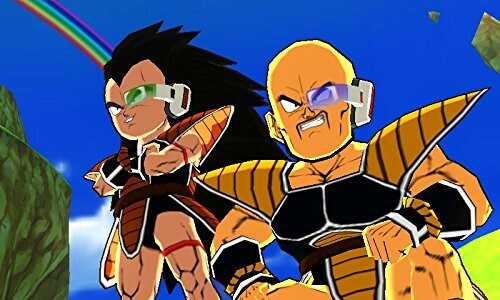 Fusions begins with two original characters (one created by the player) using the Dragon Balls to wish for the greatest martial arts tournament of all time. This creates a world not bound by the restrictions of time or dimensions, where the best fighters ever – not just those currently alive – come together to train and fight. Everyone is strangely okay with this sudden universe-affecting change, and it creates opportunities for fun dialogue, like when Goten meets and fights alongside the child-version of his father, Goku. The story functions as a good excuse to bring literally all of Dragon Ball’s familiar characters together (even GT ones), but does not go beyond that to craft a worthwhile narrative. 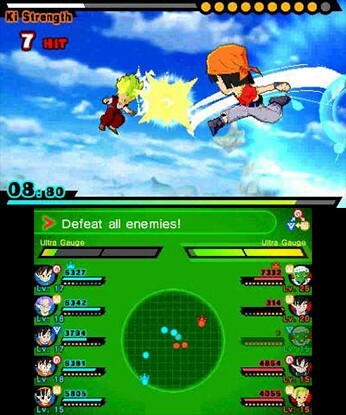 Combat is turn-based, with periodic button-mashing action when using certain special attacks. Position is important give each a tactics feel. 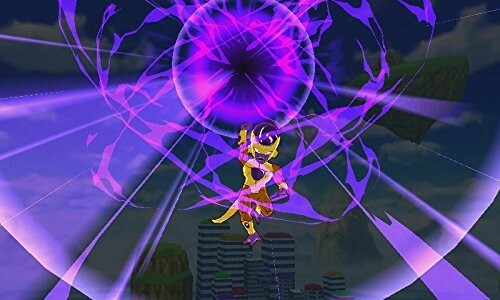 Pushing all your enemies together, for example, can open up the opportunity to use a powerful Kamehameha blast to ring out everyone at once for additional damage. You can even bounce enemies into one another for extra damage, or into your team so they can volley the bad guys back to you. Every match plays out like turn-based bumper cars, and bouncing an enemy around your team to eventually watch them fly out of the ring is rewarding. The battles are time-consuming, ramping up to five versus five as soon as you fill your party, which makes each fight last a long time. The fight structure is interesting and original, but the tactics you develop early carry you through the game. I enjoyed the moment-to-moment combat, especially the ping-pong nature of it all, but I checked my watch often during each fight. Collecting and fusing characters is underwhelming. 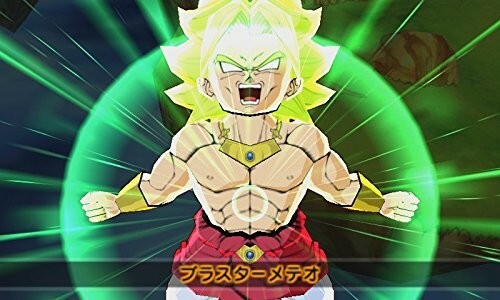 Seeing anything interesting takes too long; you encounter familiar fusions from the show early on, like Gotenks, and some new fun ones like Raditz and Nappa (Natz), but getting to the interesting stuff takes time. You can perform EX Fusions to create strange combinations with familiar characters late in the game, but meeting the requirements for these is time-consuming. Additionally, the original characters you can add to your party are all bland and not worth pursuing. Each one feels like the result of hitting the random button on the character creator. I enjoyed trying to add all the Dragon Ball staple characters to my party, but would have happily ignored the randoms if I hadn’t been required to collect a few of each race in order to move to the next area. 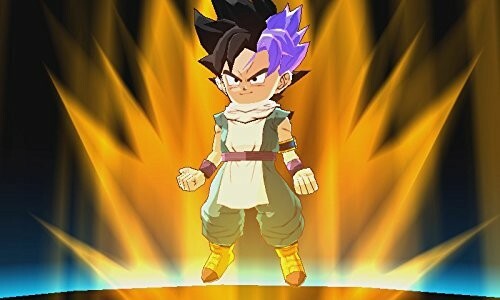 Fusions stands out in the library of Dragon Ball video games as an interesting entry in the otherwise fighting-game-heavy collection. It is charming in its willingness to innovate within Dragon Ball, but it never quite executes on any of its pillars. 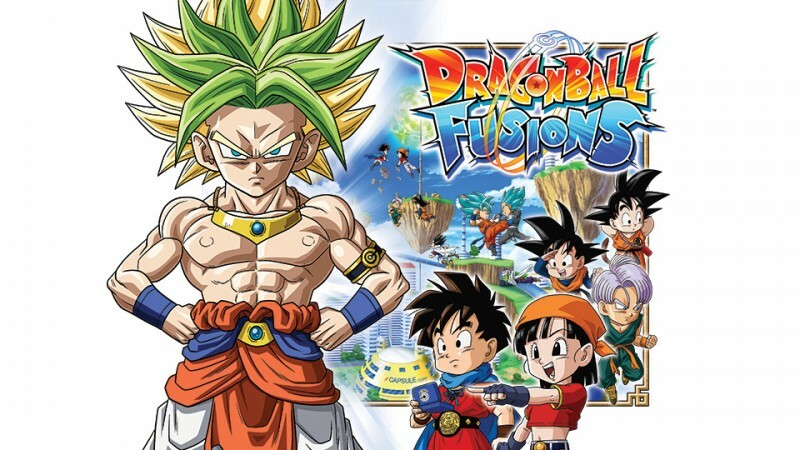 Fusions struggles with grinding and its namesake (fusing), but finds enough success to earn a qualified recommendation to Dragon Ball fans.